FFA - Military counterterrorism trainer Patrick Dunleavy cleared of CAIR’s accusations and false news. Dunleavy says CAIR owes him an apology. "a group of military officers, which included two commissioned officers who serve as Muslim chaplains in the United States Air Force, is complete. Their findings; Nothing in my course curriculum was found to be denigrating to Islam or Muslims." 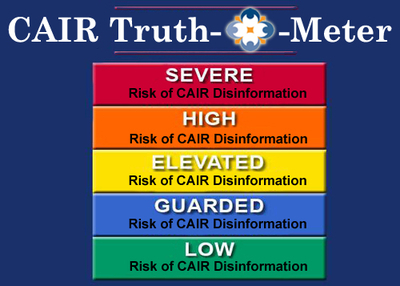 The Department of Defense’s capitulation to CAIR’s demand to review counterterrorism training is illogical and alarming given CAIR’s terror linked history. Florida Family Association launced an email campaign that urged military officials to put national security first and ignor terror-linked CAIR's demands. Florida Family Association launched an email and social media campaign that encouraged thousands of peopled to urge several defense officials to make national defense a priority over political correctness. The Investigative Project published the following article on June 2, 2017 which reports that "group of military officers, which included two commissioned officers who serve as Muslim chaplains in the United States Air Force, is complete. Their findings; Nothing in my course curriculum was found to be denigrating to Islam or Muslims." Editor's note: The IPT has chronicled an attempt by the Council on American-Islamic Relations (CAIR) to smear Senior Fellow Patrick Dunleavy. We've noted CAIR'sinability to cite any specific statement Dunleavy has made in his teaching to justify this attack on him. 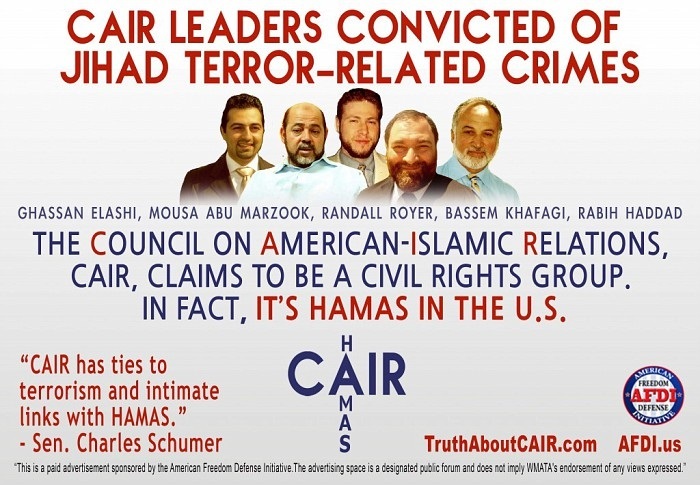 Now, it seems, CAIR's guilt-by-association play has failed.